Starting a new calendar year is a terrific time to make new commitments and set goals, both personally and professionally. Since the new year arrives around the half-way point in most school calendars, it can be a time of renewal and excitement about what's to come. Relationships have been forged, procedures have been learned, and the classroom community is fertile ground for student learning. Today is a quick post about a classroom hack that can be started after the holidays. 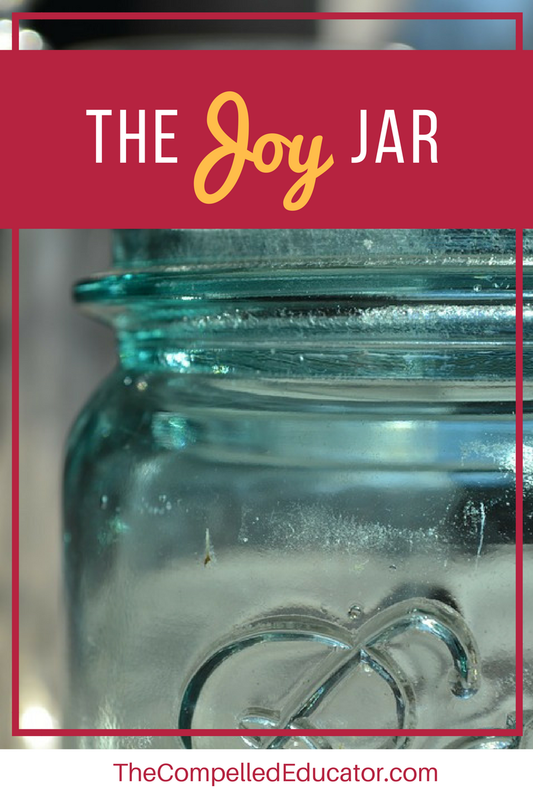 It's called a Joy Jar. 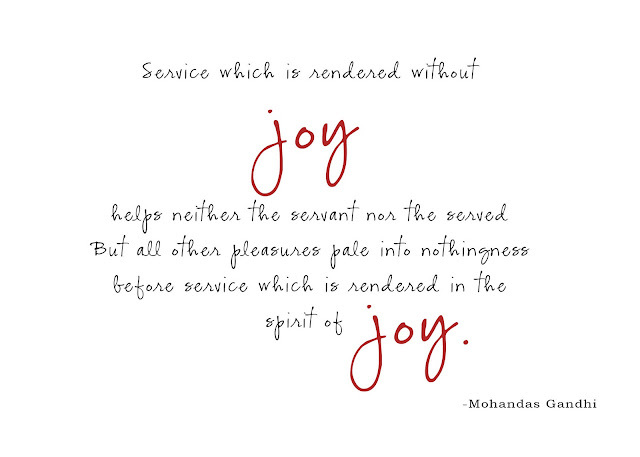 The idea is that each day the teacher and/or student writes down something from that day to be joyful for and puts the slip of paper in the jar. Maybe it's about a student who normally doesn't come to class prepared who has his homework completed for the third day in a row. Or a student's mother has just returned from overseas. Or it a was a great day of learning and high fives. The point is... it can be something large... or it can be something that seems small. On the last day of class, the teacher reads the slips of paper from the jar. 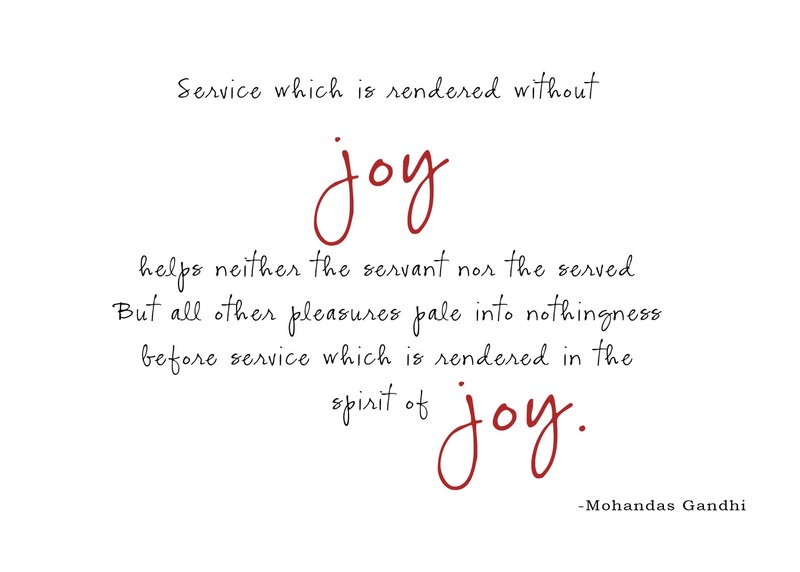 Not only will it be exciting to remember the special times from the semester, but the classroom climate that will result from the teacher and students being intentional about looking for joy each day will be very special. The jar can be decorated to "fit" the theme of the class. I'm a huge fan of mason jars, and there is lots of inspiration on my "Mason Jar Ideas" Pinterest board. I would love to hear about your favorite classroom hacks! Please leave me a comment below or reach out to me on Twitter or Facebook.